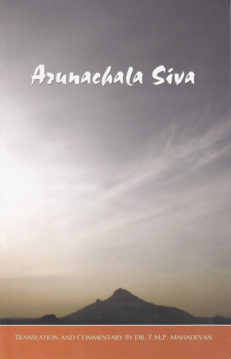 Presented as a dialogue between the sage Astavakra and his disciple Janaka, this is an ancient exposition on Nonduality and the state of Self-Knowledge arranged in twenty chapters. 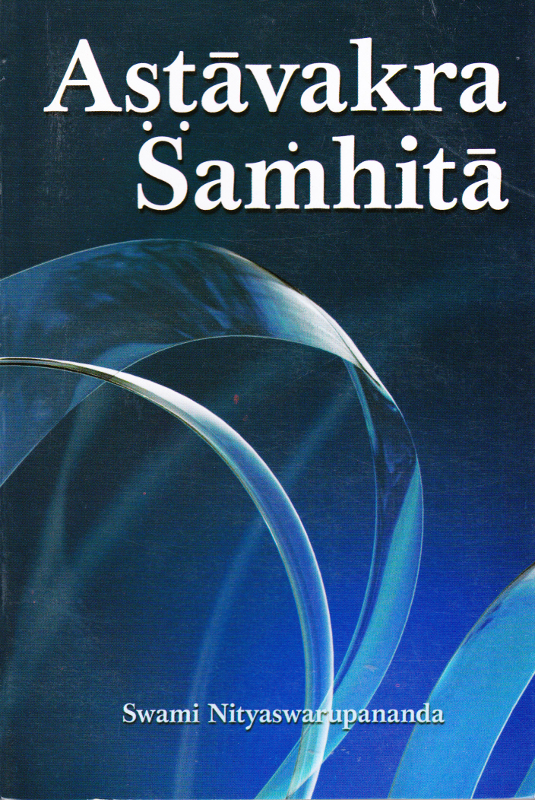 Contains Sanskrit text, word-for-word translation, and running English translation. Also contains an index to the Sanskrit slokas (verses).